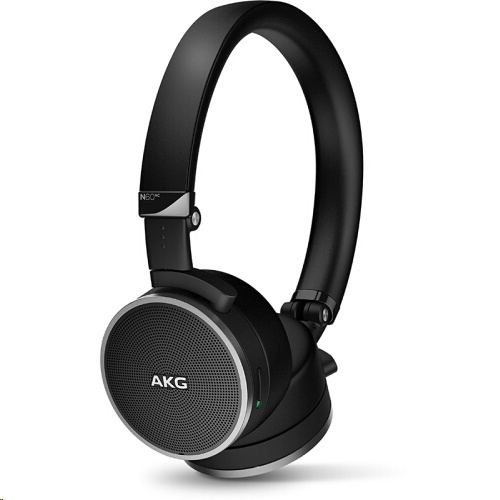 AKG N60BTNC wireless headphones feature AKG Signature sound that’s deep in bass and rich in the mid-range, as well as best-in-class noise cancellation that’s fine-tuned for traveling. And while a single charge gives you 15 hours of uninterrupted listening pleasure with both Bluetooth and Active Noise Cancellation turned on, they sound just as awesome in the passive mode. A button on the ear-cup lets you control all music playback, and Bluetooth gives you wireless access to all your music. Best of all, the flat-foldable design and thoughtfully-included accessories – airline adapter, tangle-free fabric cable, carrying case – mean these headphones are ready to travel when you are. Active Noise Cancellation fine-tuned for traveling combines with superior materials – memory foam and protein leather – to reduce ambient noise and create a perfect quiet zone of your own. Access all your audio wirelessly over Bluetooth, and experience superior quality sound while streaming, thanks to aptX and AAC technology that enhance the wireless sound performance of any media. Got an incoming call? Receive it with the touch of a single button. 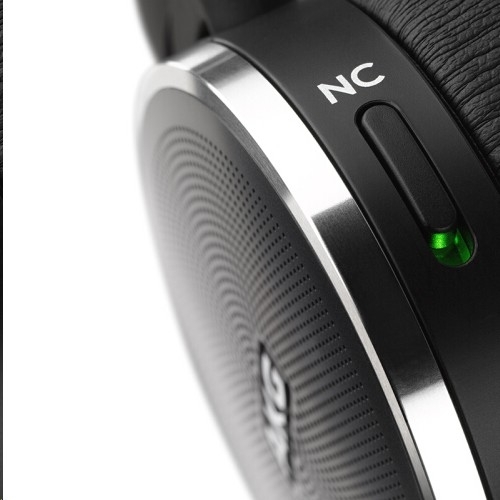 Get 15 hours of playback with both Bluetooth and Active Noise Cancellation turned on, and up to 30 hours of playback with just ANC turned on. In fact, you can use them endlessly in passive mode because these headphones sound good even when switched off.